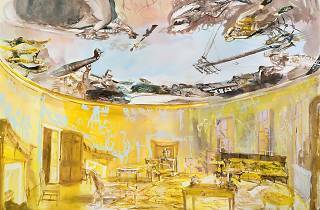 Local artist Jane Irish usually paints decadent architectural interiors. This spring, she’ll have two floors of a real-life early-19th-century mansion at her artistic disposal, to create a site-specific project at Fairmount Park’s Lemon Hill mansion. 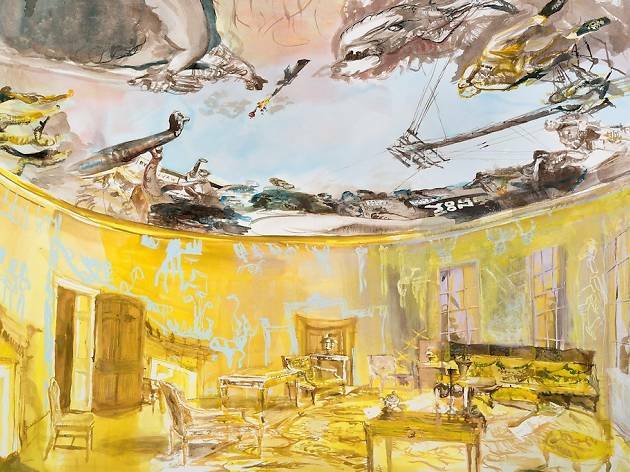 The floor-to-ceiling installations of paintings and ceramics depict antipodes, or polar opposites: past and present, war and peace, east and west. The exhibition runs concurrently with “Jane Irish: Architectures of Resistance” at Locks Gallery off Washington Square.